We've been serving clients for over three decades throughout North and South Carolina. 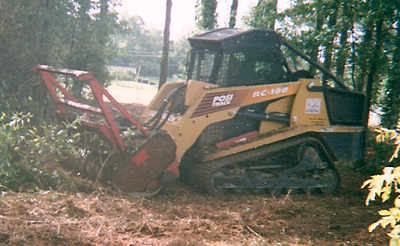 Our business has evolved over the years, but customer service and a job done right have always been the foundation of Rose Lot Clearing. Whether you're a land owner and want to sell your land quickly or you're a town and need a right-of-way cleared, we are skilled and capable to handle both. Please contact us today so that we can reveal the beauty of your land. 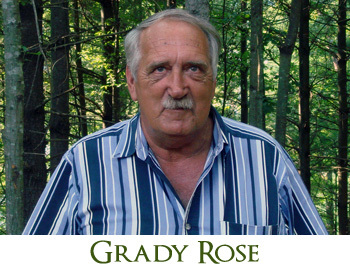 Grady Rose has worked for both my family and my companies for over 30 years. He has always been honest, dependable and fair. Likewise, his work has been exemplary.